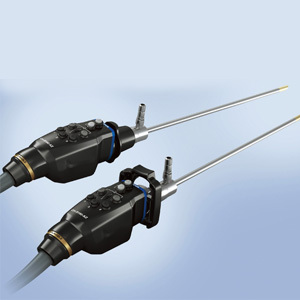 The Next Generation Multi-chip Video laparoscope in 10 mm provides a HD image quality as you have never seen before. 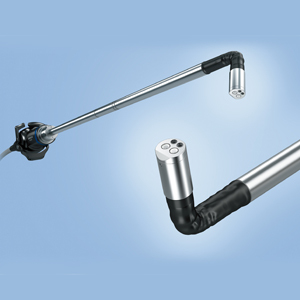 The new design provides unsurpassed detail and colour reproduction, while minimising operator fatigue. 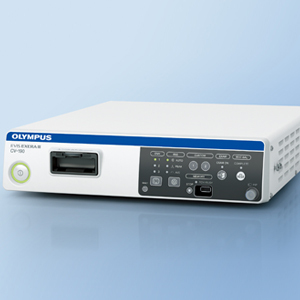 The next generation HD image combines vivid visualisation and comfortable control. 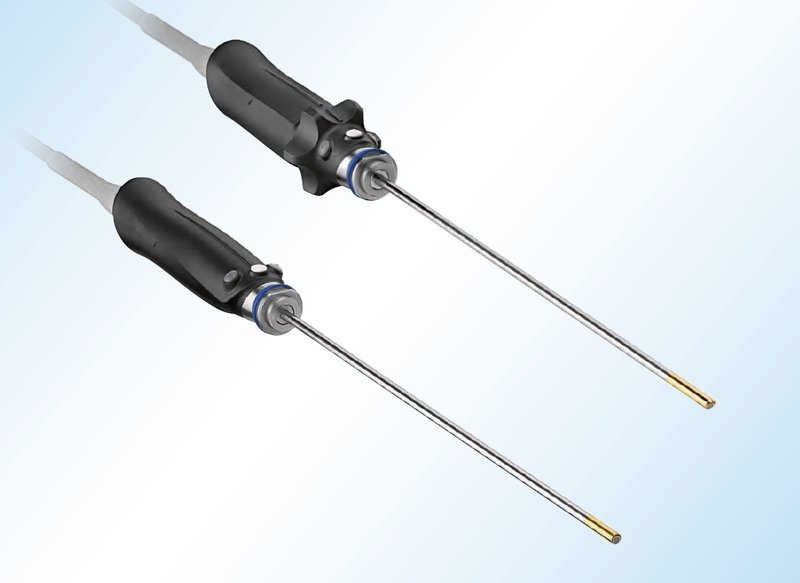 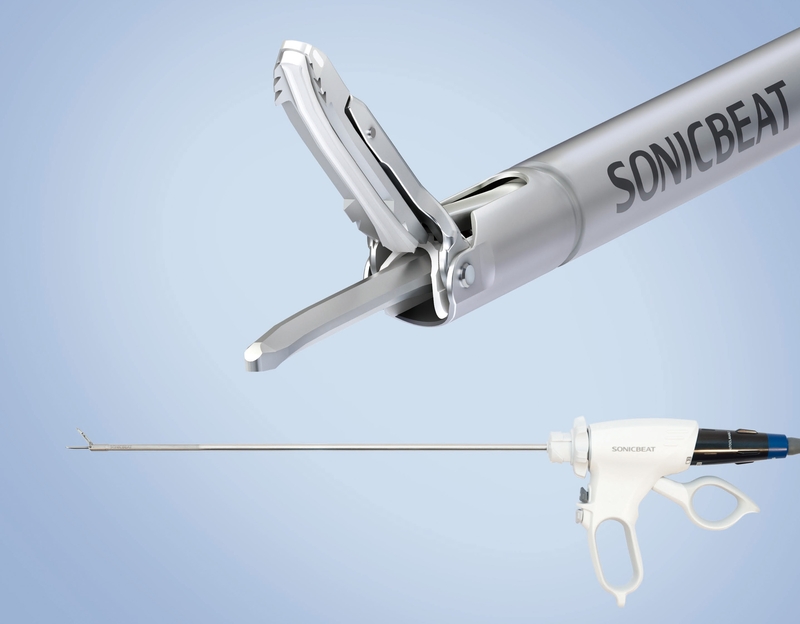 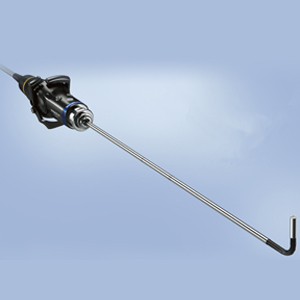 Advanced optical design dramatically expands the clinical possibilities laparoscopic surgery. 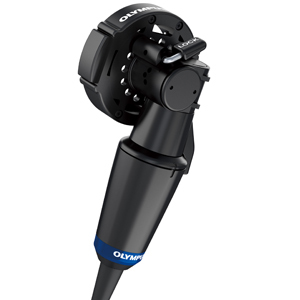 The images are smooth and clear, with reproduction so accurate that details and colours remain sharp and true to life. 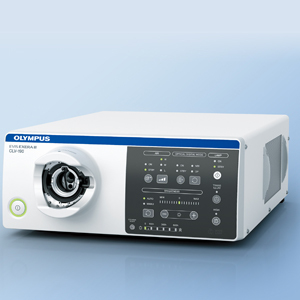 Unrivalled ENDOEYE efficiency for superior handling and maxium surgeon comfort from all-in-one product concept. 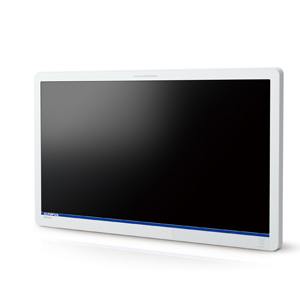 Best image quality in resolution, providing natural colour reproduction, superior illumination and maximum contrast. 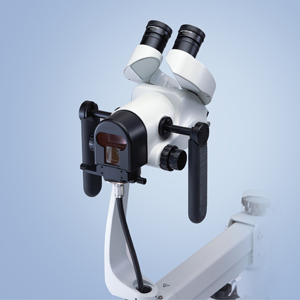 Fog-free module in the tip of the scope prevents fogging and a clear view from the very beginning of the procedure. 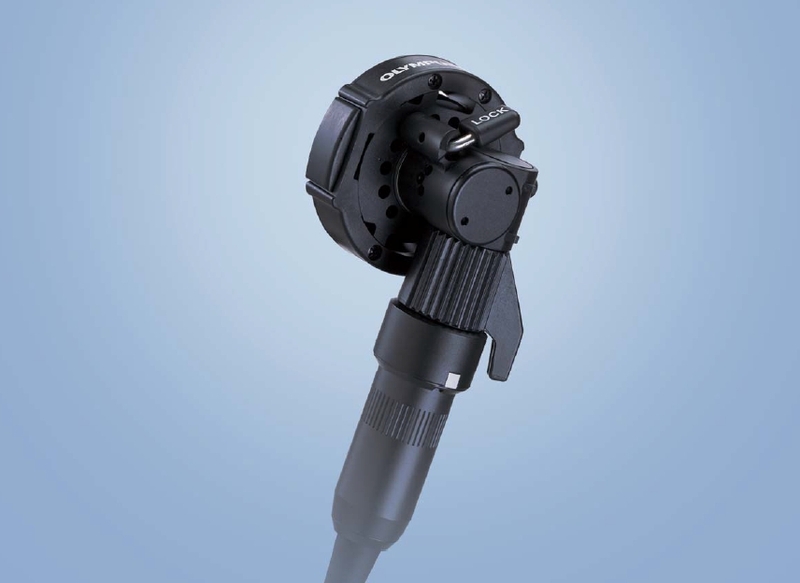 Advanced optical design provides greater depth of field eliminating manual focusing. 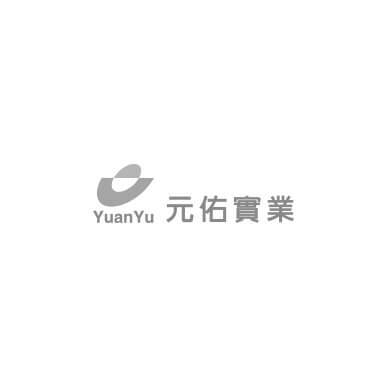 Consistently excellent image with a sharp centre and a sharp periphery in 16:9 wide-Screen format. 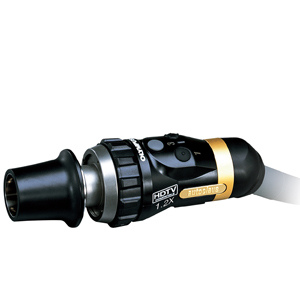 NBI is an optical image enhancement technology that improves the visualization of vessels and other tissues on the mucosal surface. 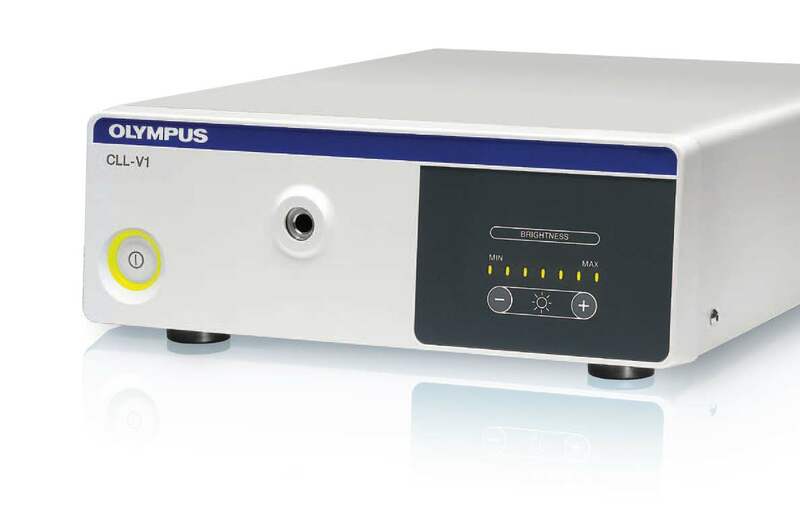 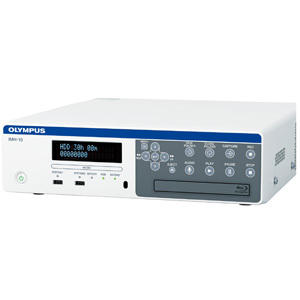 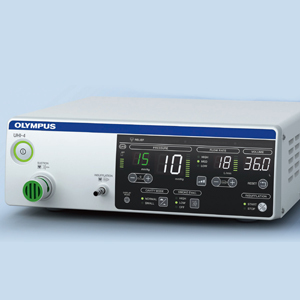 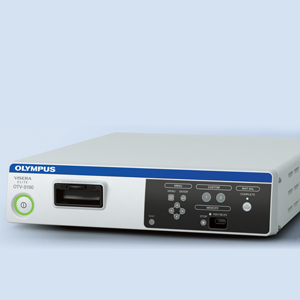 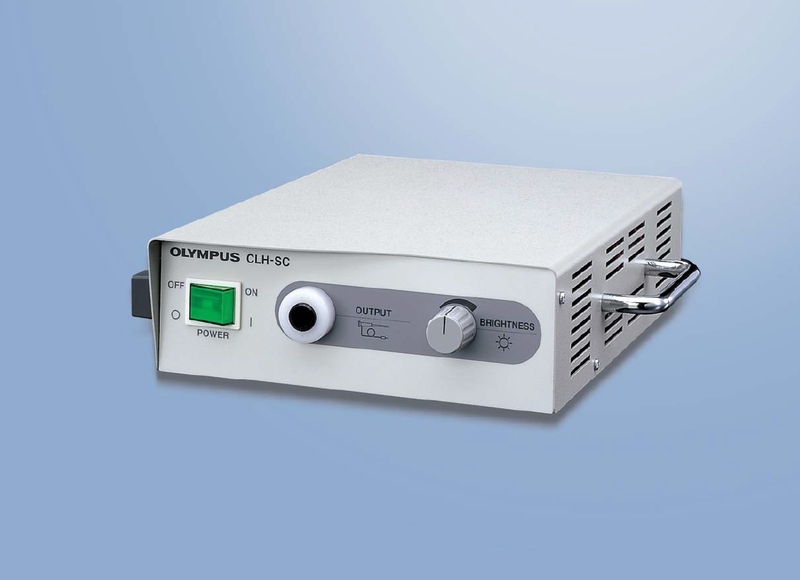 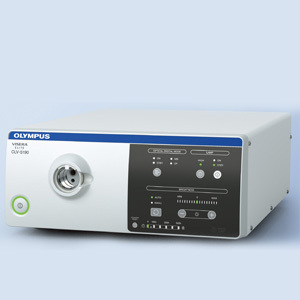 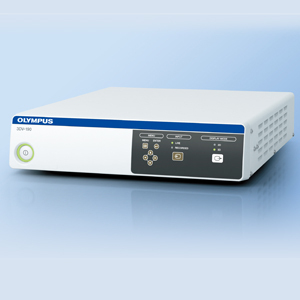 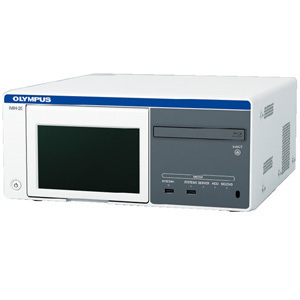 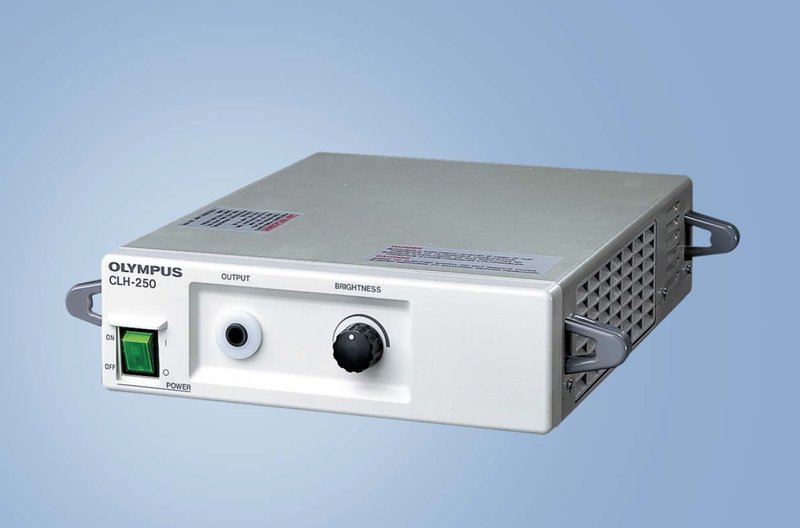 Only Olympus products feature NBI, which is 20% brighter compared to previous models. 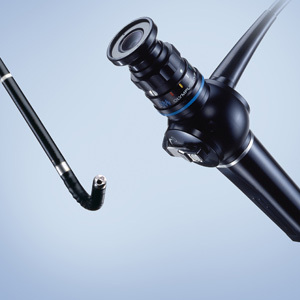 The advanced chip-on-the-tip enables the ENDOEYE to provide bright, clear images. 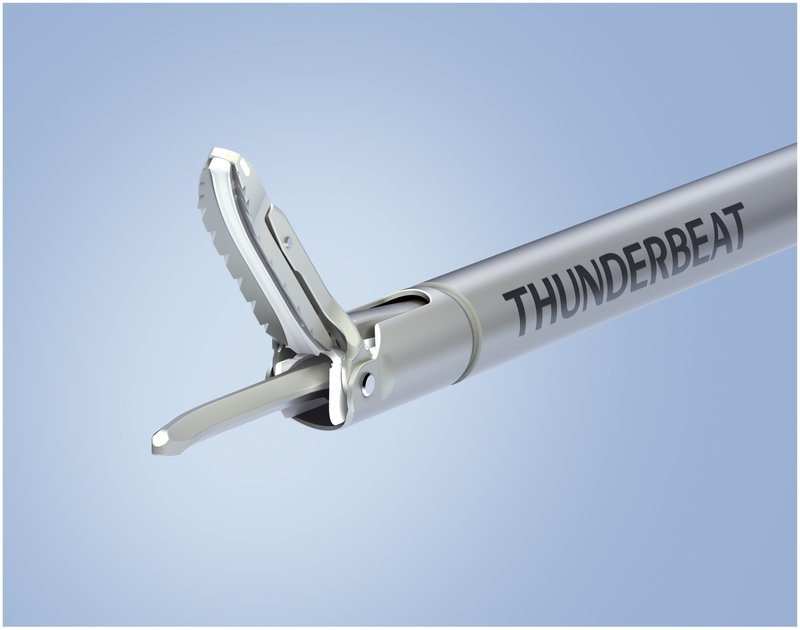 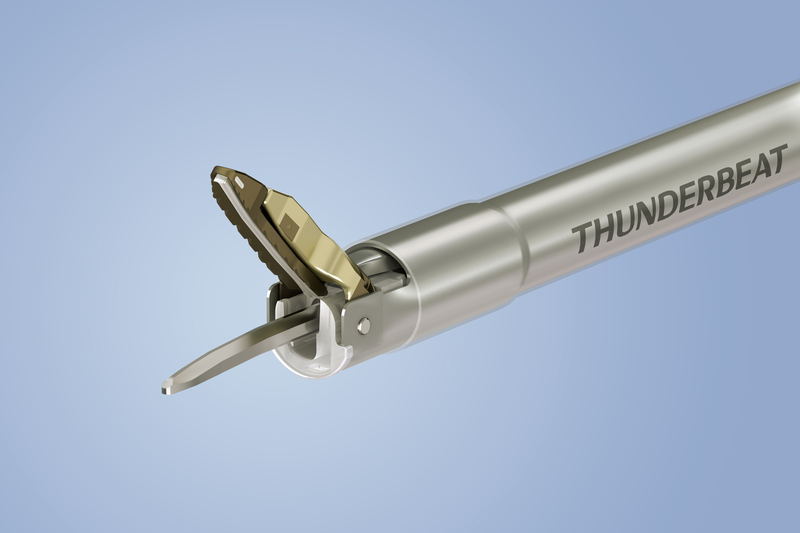 Much fewer elements, moving parts and interfaces along the imaging chain are a garant for no picture deterioration from tolerances, misfits or free surfaces. 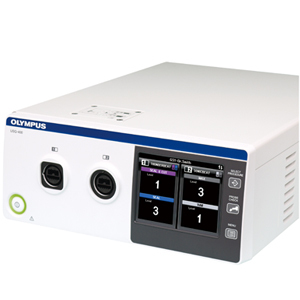 Unrivalled ENDOEYE efficiency for superior handling and maxium surgeon comfort from all-in-one product concept.